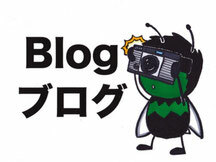 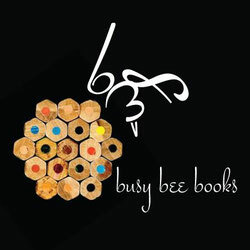 Welcome to Busy Bee Books! 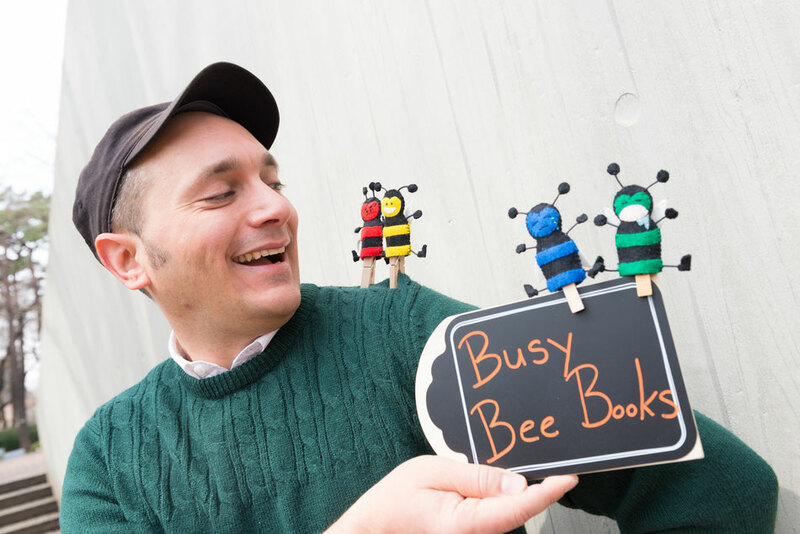 - busybeebooks Home page! 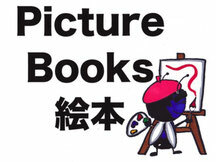 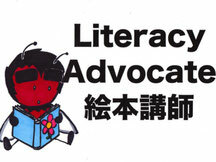 Your one stop spot for all things to do with picture books and our bilingual storytelling time!